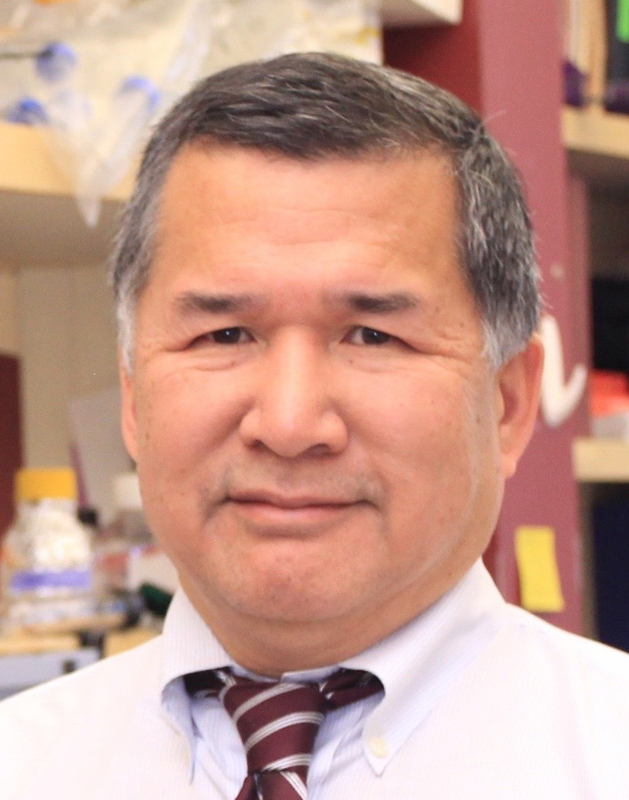 Ferric attended Harvard College and Harvard Medical School. After obtaining his post-doctoral training at UC San Diego, he held faculty positions at UC San Diego and the University of Colorado before joining the faculty of the University of Washington in 2001. 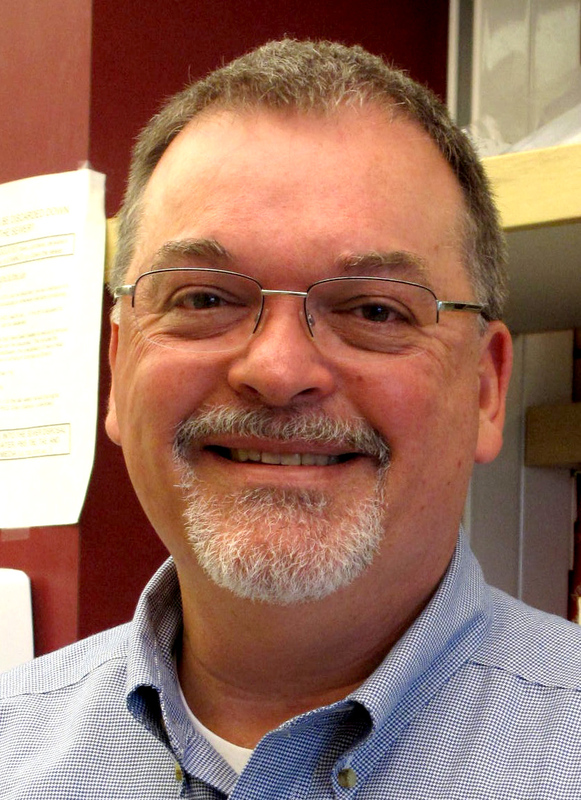 Steve is an experienced Salmonella geneticist and a member of the UW Laboratory Medicine research faculty. He obtained his graduate training at Iowa State University and his post-doctoral training at the Scripps Research Institute and UC San Diego. He held a faculty appointment at North Carolina State University before moving to the University of Washington. 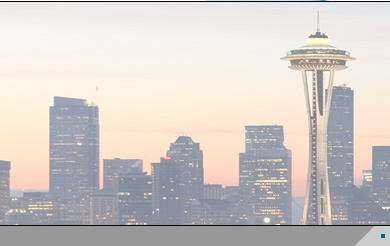 Joyce obtained her undergraduate and graduate education at Washington State University. 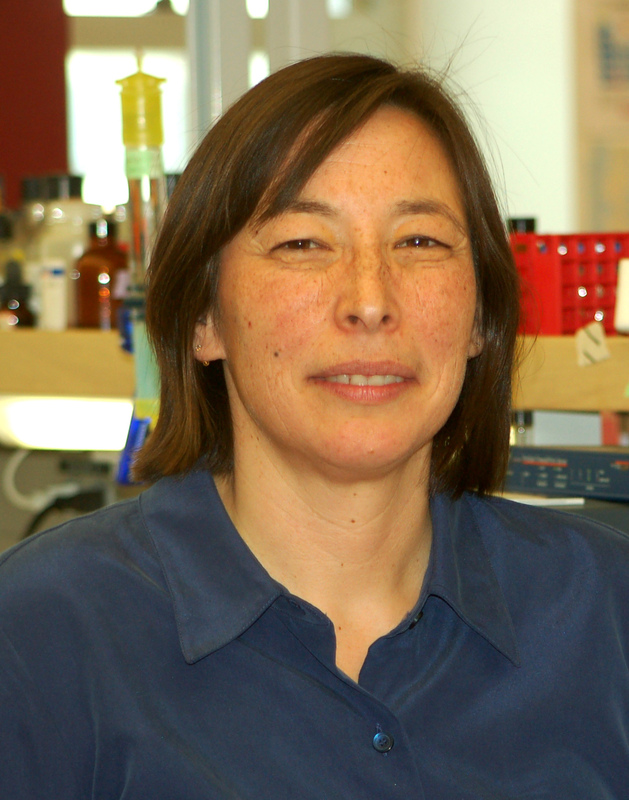 She worked for many years as a research scientist with Prof. Kelly Hughes before joining the Fang Lab. Ryan completed his undergraduate and graduate studies at the University of Alberta under the supervision of Professor Laura Frost. He subsequently studied eukaryotic epigenetics at the Babraham Institute in Cambridge UK, before joining the Fang lab. 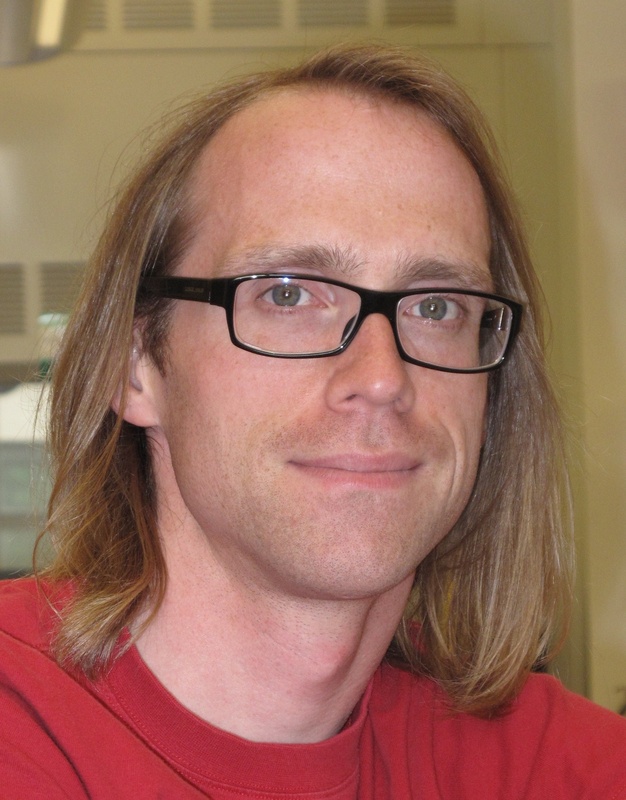 Since coming to Seattle, Ryan’s research has focused on mechanisms of bacterial gene regulation and their relationship to bacterial evolution. Ryan is also Canadian, which we try not to hold against him. Much. 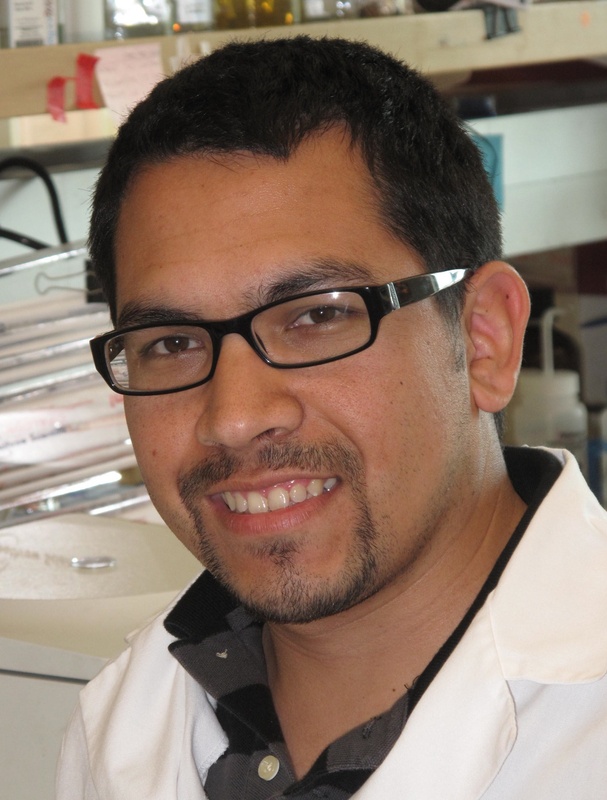 Rudy is a graduate of the University of California, San Diego and a student in the UW Graduate Program in Microbiology. He has recently completed the requirements for his doctoral degree and is preparing to start a post-doctoral fellowship with Professor John MacMicking at Yale University. Taylor received her bachelor's degree from the University of Wisconsin-Madison and worked with Professor Jo Handelsman at Yale University before joining the Pathobiology Graduate Program at the UW. She studies interactions between macrophages and the causative agent of typhoid fever, Salmonella Typhi. 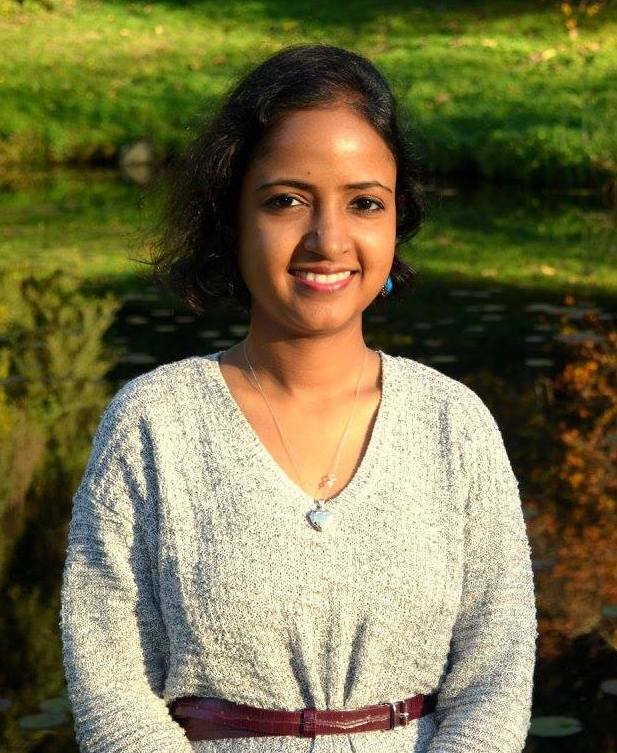 Anshika obtained her bachelor’s degree in Biochemistry and master’s degree in Genetics at the University of Delhi, India before receiving her Ph.D. from the Institute of Genomics and Integrative Biology, Delhi where she studied post-translational signaling in Mycobacterium tuberculosis. She is currently studying the effects of nitric oxide on bacterial metal homeostasis. Josh is a native of Washington, DC who completed his MD/PhD training at the University of Maryland in Baltimore where he worked on enteropathogenic E. coli in the laboratory of Professor Michael Donnenberg. He completed his residency in Anatomic and Clinical Pathology at the UW, where he has the title of Acting Instructor (but does not teach acting). His clinical interests are in infectious diseases pathology, which he is complementing with research on bacterial pathogenesis. 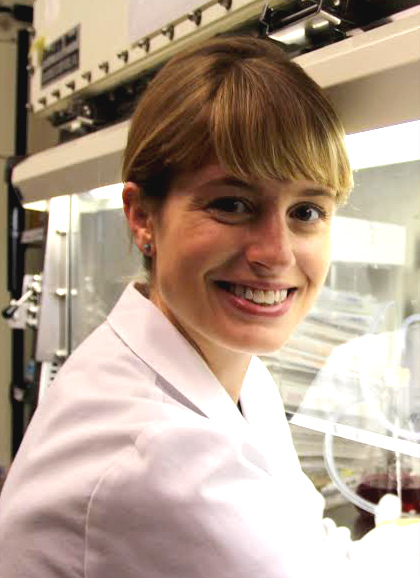 Rachael is a native of Southeast Michigan who obtained her undergraduate education at Michigan State University and her graduate education in Microbiology at the University of Texas at Austin, where she worked with Professor Shelley Payne.